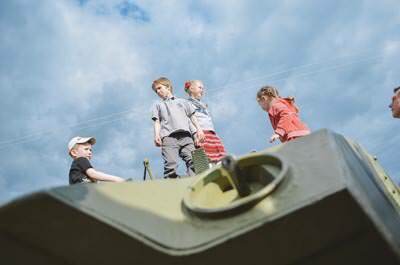 Children on the captured Russian BMP (War in Ukraine). Add tags for "Children on the captured Russian BMP (War in Ukraine).". Be the first. <http://www.worldcat.org/oclc/1002030315> # Children on the captured Russian BMP (War in Ukraine). schema:about <http://www.worldcat.org/oclc/1002030315> ; # Children on the captured Russian BMP (War in Ukraine).